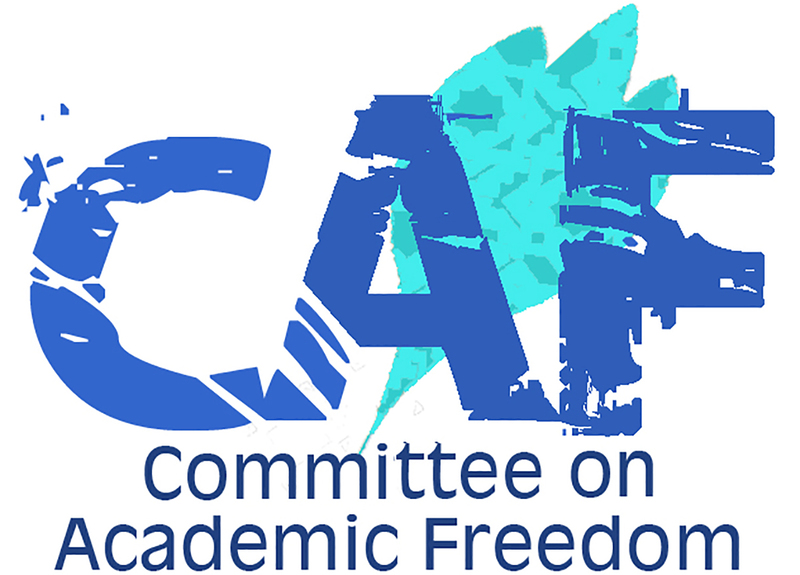 I write to you on behalf of the Middle East Studies Association and its Committee on Academic Freedom to express our deep concern over the sustained interruption of study for four medical students at King Faisal University in Dammam, Saudi Arabia. A travel ban was imposed on Zainab Maklooq, Aalaa Sayed and Zahra Zabar effectively preventing them from going to school. All were on full scholarships based on exemplary performance in high school. We understand that they were arrested by Saudi Arabian authorities and extradited to Bahrain where they were accused of inciting hatred towards the Bahraini regime and criticizing government symbols, and detained for about three weeks. Although they were acquitted in June due to lack of evidence, they have not been allowed to resume their studies. Two of the students were in their final semester of a six year program of study. The other was in her fifth year of study. King Faisal University will neither confirm nor deny their expulsion, but they are no longer allowed into Saudi Arabia. They have contacted authorities in both Bahrain and Saudi Arabia to no avail. Further, they are unable to obtain university transcripts. With no access to these documents, they are effectively barred from resuming their education anywhere else. Other universities have informed the students that they would be required to repeat at least three years of study if they were to enroll. Zahra was recognized as the best student in the northern governorate of Bahrain, won a physics competition, won best project for an Autism in Health Education competition, and represented Bahrain in the Arabic World Speech competition. Zainab has volunteered her skills and energy in a health care center. Aalaa’s grade point average is 4.09 out of 5. She was previously nominated for participation in the Crown Prince Outstanding Leadership and Development Foundation. All three have worked very hard to pursue their goal of becoming physicians. We are also concerned about a fourth medical student at King Faisal University, Mahmood Habib. Also in his final year of study, he was prohibited from taking his final exam by the university administration without explanation. He learned later during a university investigation that he had been accused of “inciting hatred towards the Bahraini regime.” He was not given the opportunity to prove otherwise. He has been informed that he is permanently expelled from the university though he was never charged with any offense. We ask that you allow these four students to complete their university medical education and receive their medical degrees, that you protect their scholarships, lift the travel ban and ensure that they are not hindered in any way as a result of these events in their quest for professional employment. These four students have all proven their professional credentials and are future leaders in a critical field of national development. We urge you to ensure their access to academic programs and to support them so that they may fulfill their academic and societal potentials.